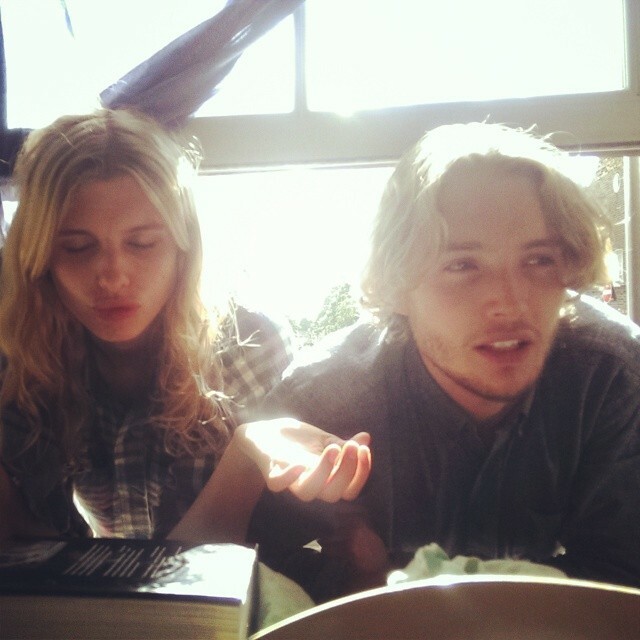 Toby Regbo & Tara Postma. girlfriend. Wallpaper and background images in the Toby Regbo club tagged: photo toby regbo tara postma.